Homeopathic Medicine for Pain Relief. Excellent for application to an area of skin with minor trauma, bruising or swelling after IV therapy. Arnica Gel is a non-greasy, non-sticky gel quickly absorbed by the skin. No artificial colors or perfumes. Cruelty – free Arnica montana is a mountain plant (leopard’s bane) found in the northwest part of the United States as well as Central Europe. Generations of athletes, trainers and parents have long enjoyed the relief Arnica provides. 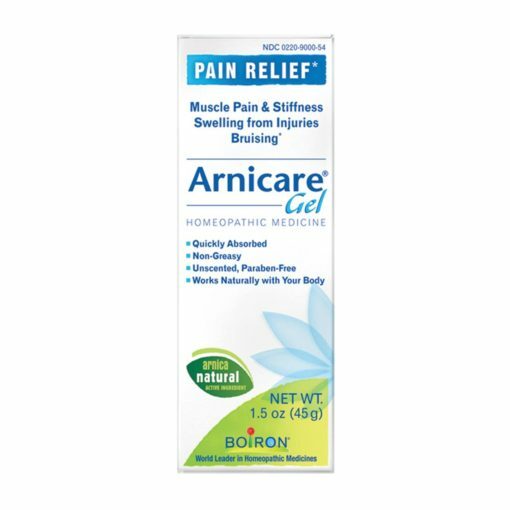 Arnica Gel is made by Boiron, world leader in homeopathy. Avoid contact with eyes and with open wounds. Do not use if tube seal is broken. 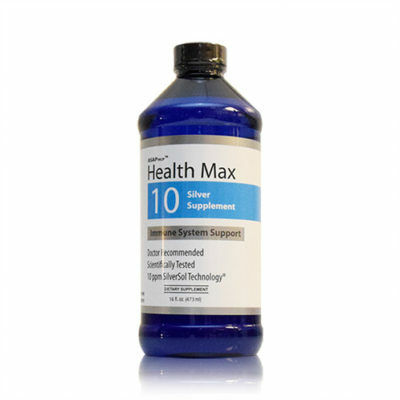 Stop use and ask a doctor if condition persists for more than 3 days or worsens. Keep out of reach of children. If swallowed, seek professional assistance or contact a Poison Control Center immediately.